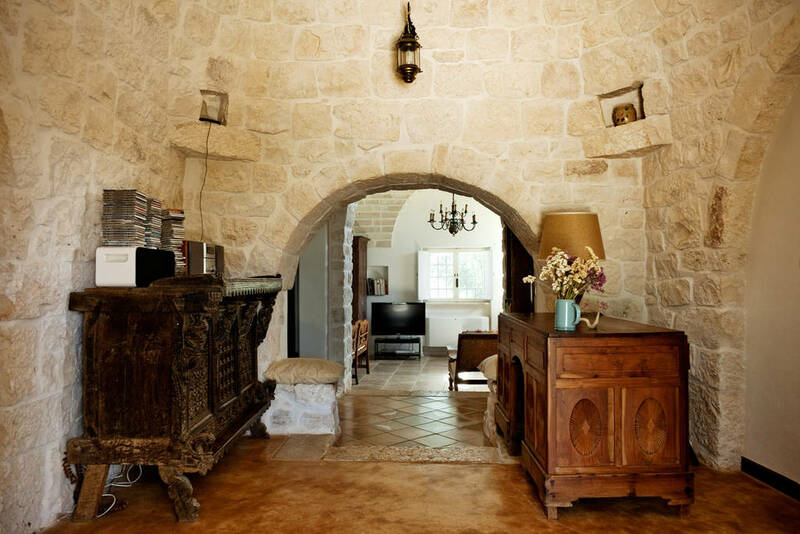 A trullo, as a rule, was one-room structure, sometimes two-storey, conical-roofed dwelling built from thin limestone slabs. The light penetrated into the house only through the inlet. People often combined them, making the landscape look like a honeycomb. 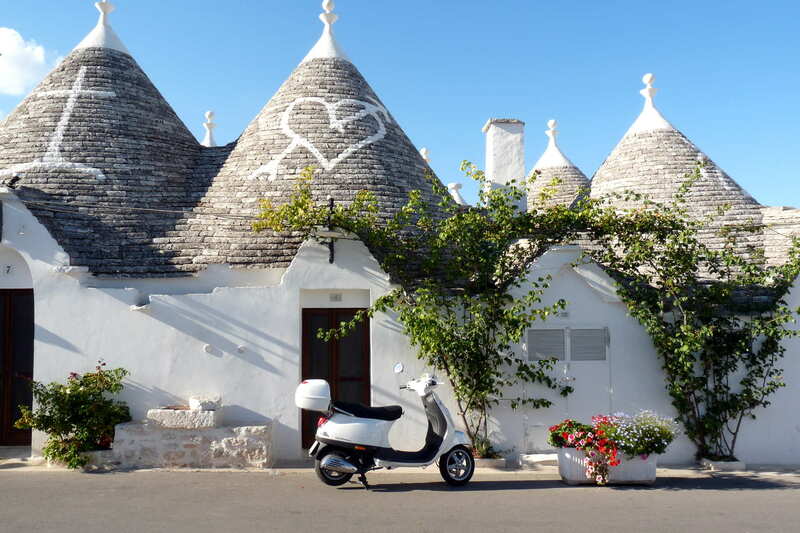 White-washed houses defended their inhabitants from the heat, and created a unique flavour for the town image. 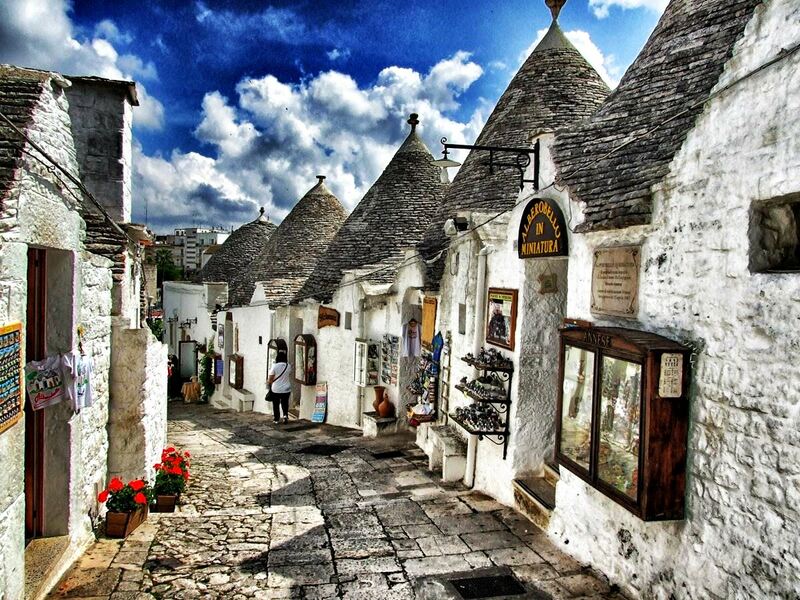 Alberobello is the only city in the world, which preserved entire neighbourhoods with unique trulli clustered together. In 1996 those higgledy-piggledy architectural structures have been listed as UNESCO World Heritage Site. 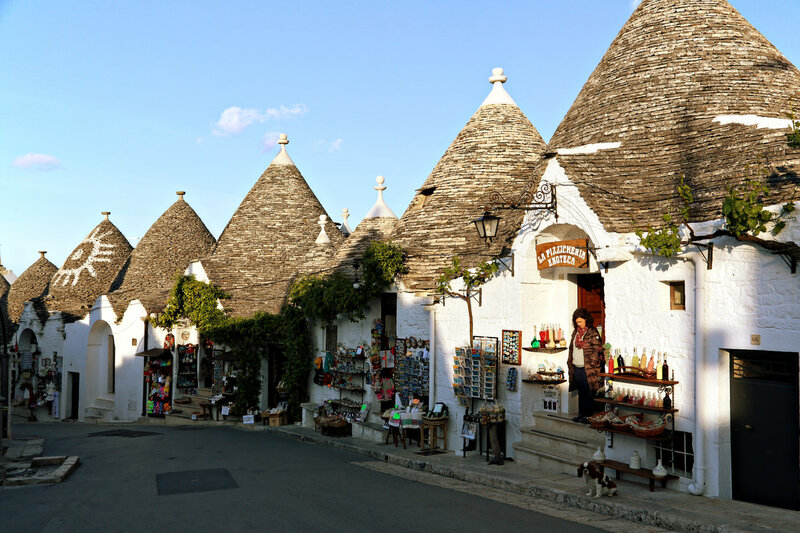 The tourist season in Alberobello lasts from April to the end of October, and the prices are much higher than in the offseason.